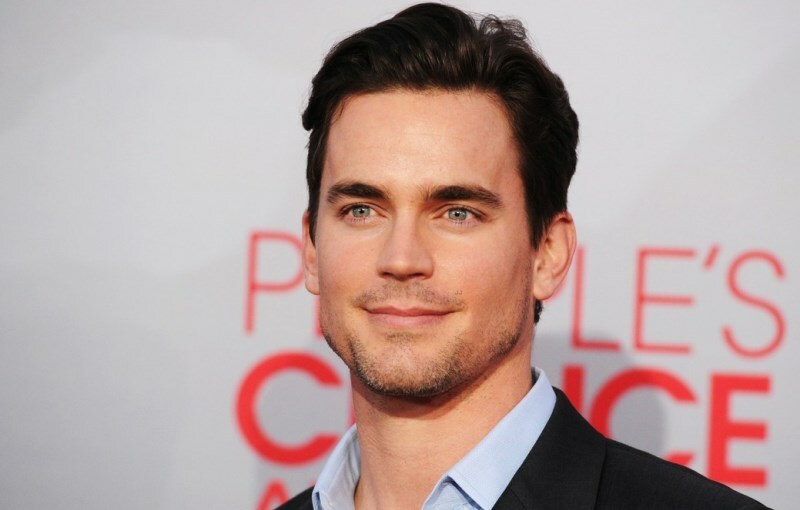 Matt Bomer knew he was gay when he was a teenager, but coming out wasn’t an option. “When I was in high school, there was no safe haven, there was no outlet for you to speak your mind,” the 34-year-old White Collar star said last night at gay student advocacy group GLSEN’s Respect Awards, where he and his partner, Simon Halls, were honored with the Inspiration Award. “So I did what any self-preserving 14-year-old would do—I signed up for the school play and also the football team to cover my tracks. Halls, one of Hollywood’s most powerful publicists, spoke of his and Bomer’s three sons. True Blood star and Bomer’s Magic Mike costar, Joe Manganiello, presented the couple with the award. 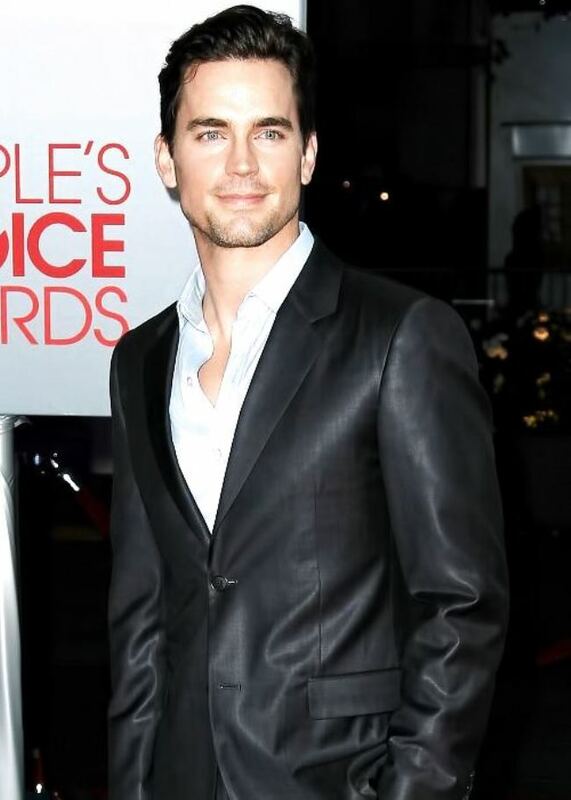 “You are the example that the rest of our country needs to wake up and see in terms of equality and putting an end to the bullying epidemic and making sure that every family is respected in our schools and our society,” said Manganiello, who also went to college with Bomer.